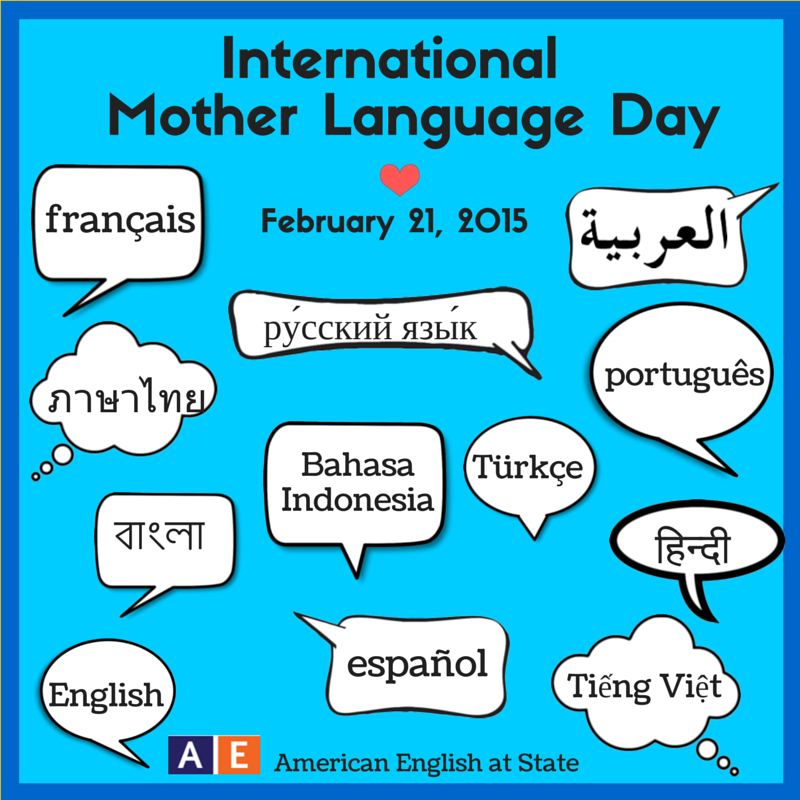 Saturday, February 21st is The International Mother Language Day. International Mother Language Day was proclaimed by the General Conference of the (UNESCO) United Nations Educational, Scientific and Cultural Organization in November 1999. This day has been observed every year since February 2000 to promote linguistic and cultural diversity and multilingualism. Today February 21st 2015 we’re celebrating the 15 anniversary of International Mother Language Day. As a Moroccan citizen, our mother languages are arabic and amazigh.What’s yours?! Let me know at the comments down below!! Next Post Monday Quote: success! !